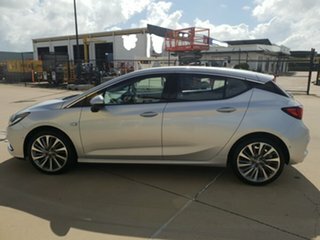 Here is something we don't see everyday. 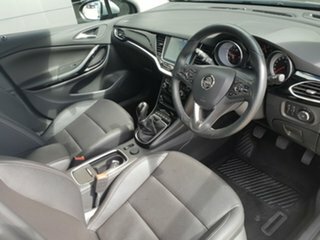 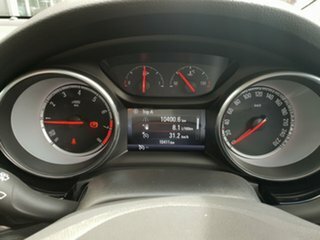 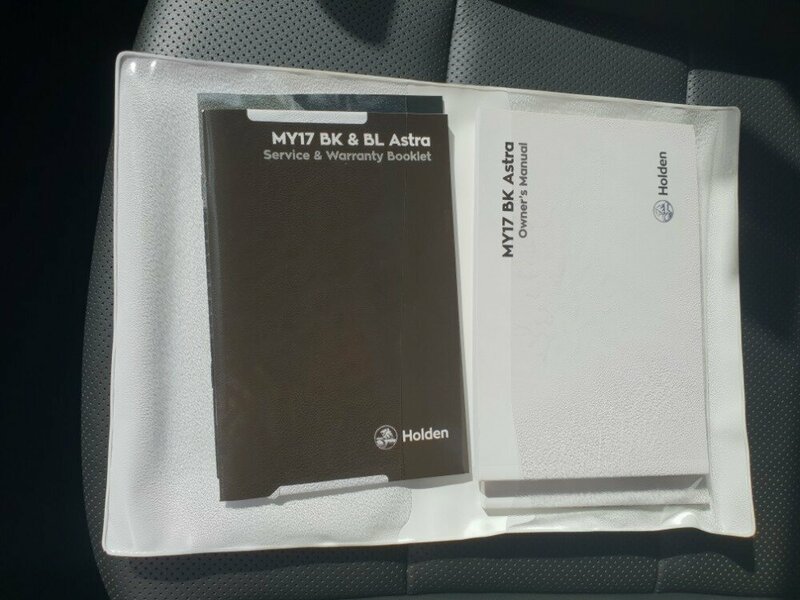 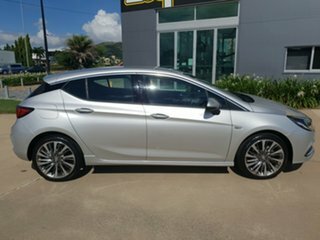 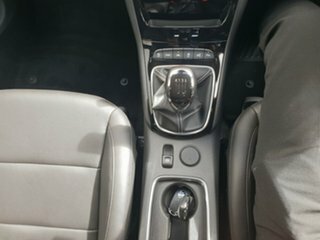 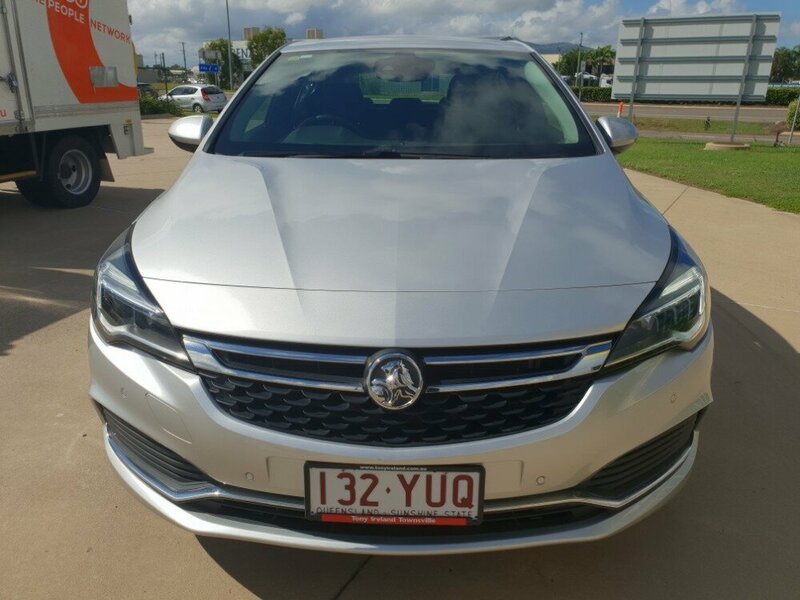 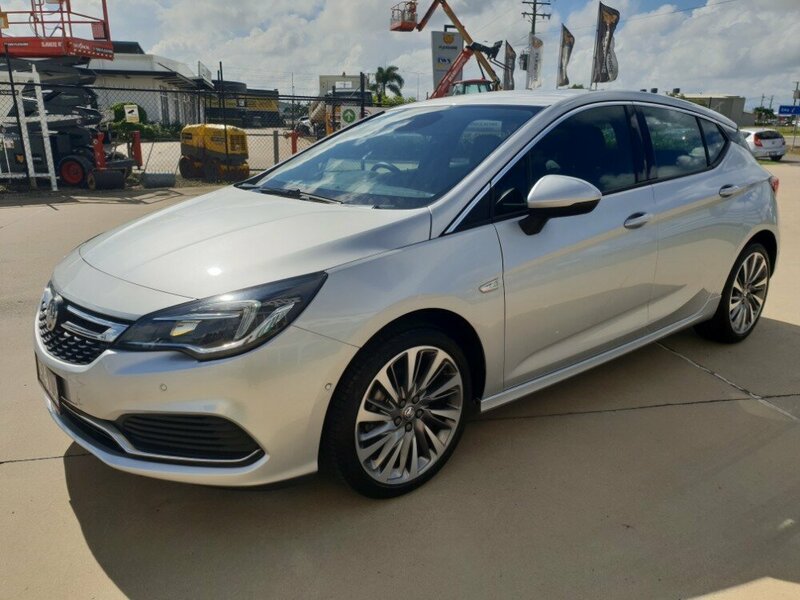 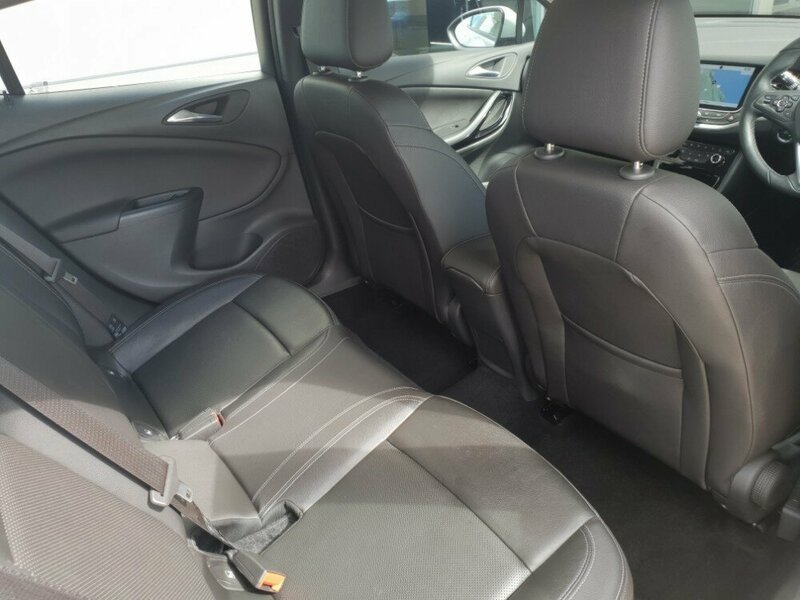 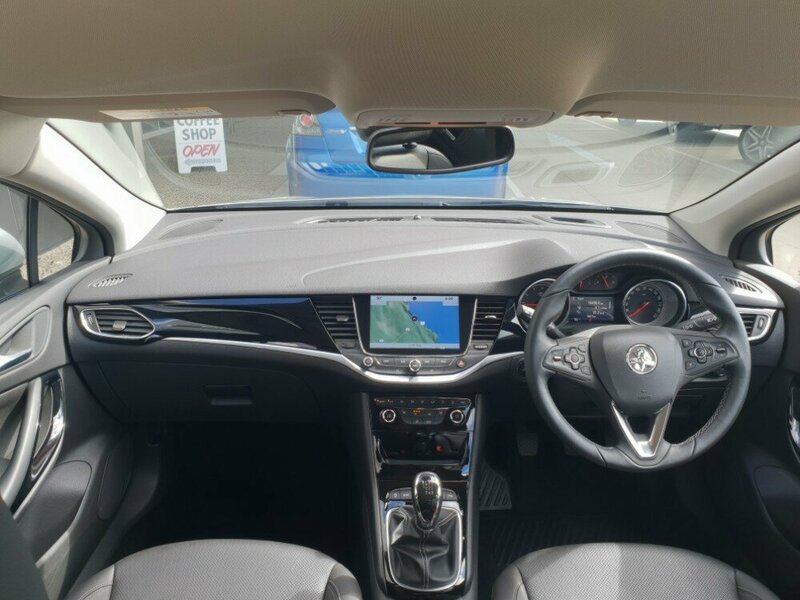 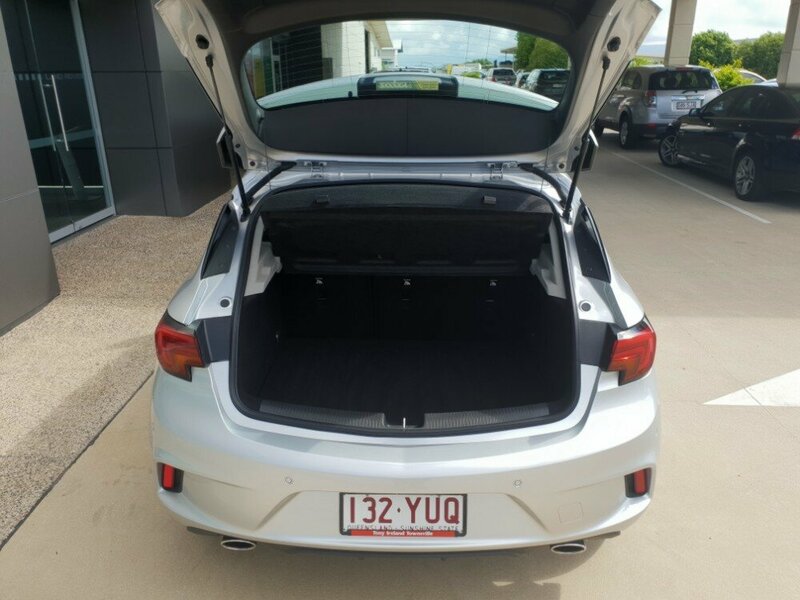 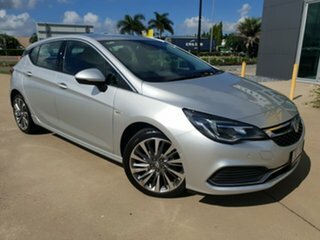 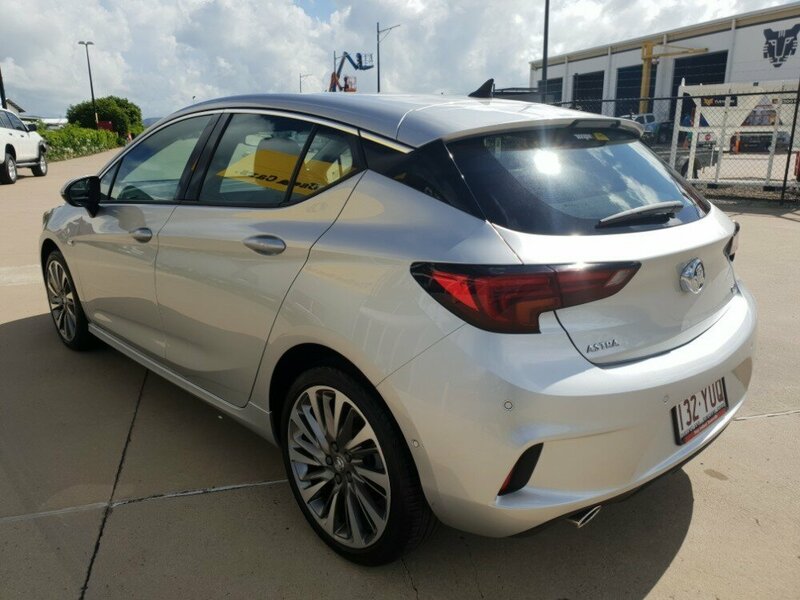 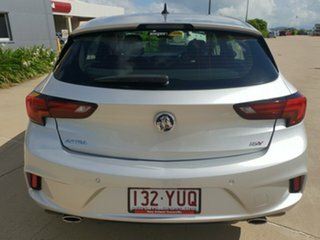 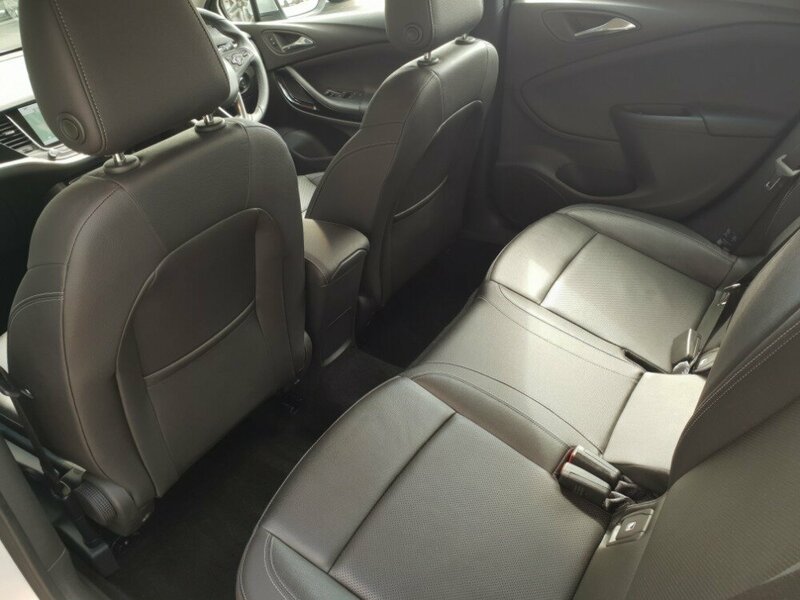 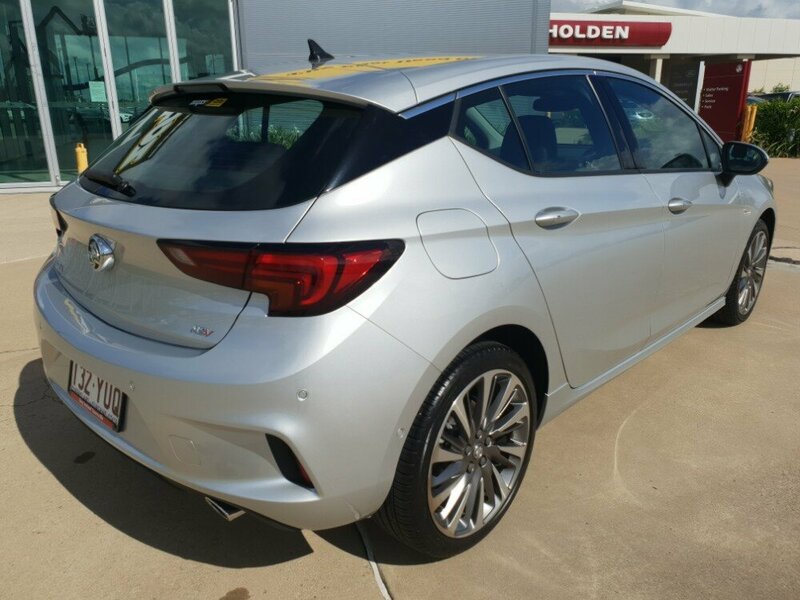 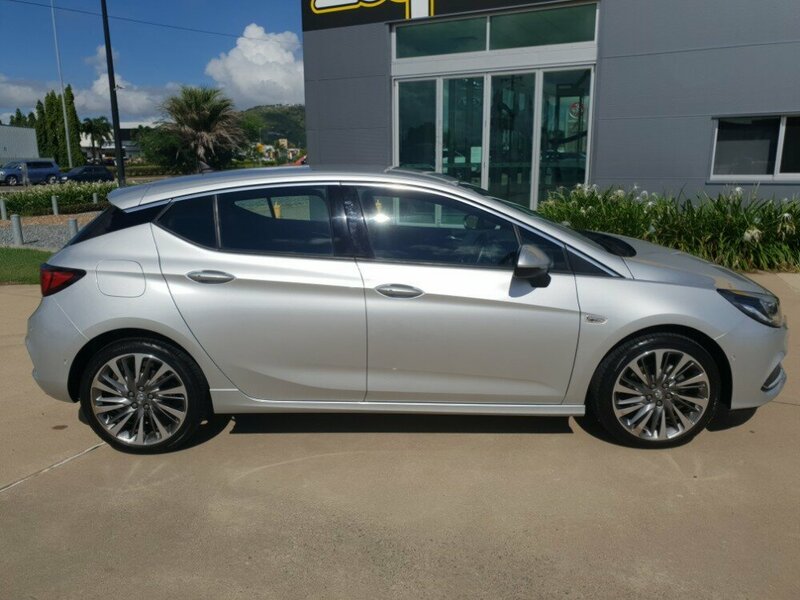 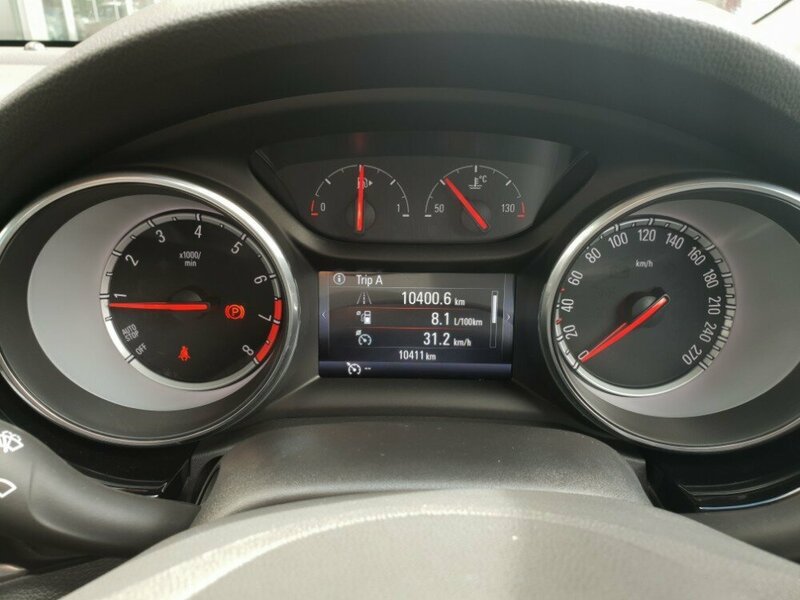 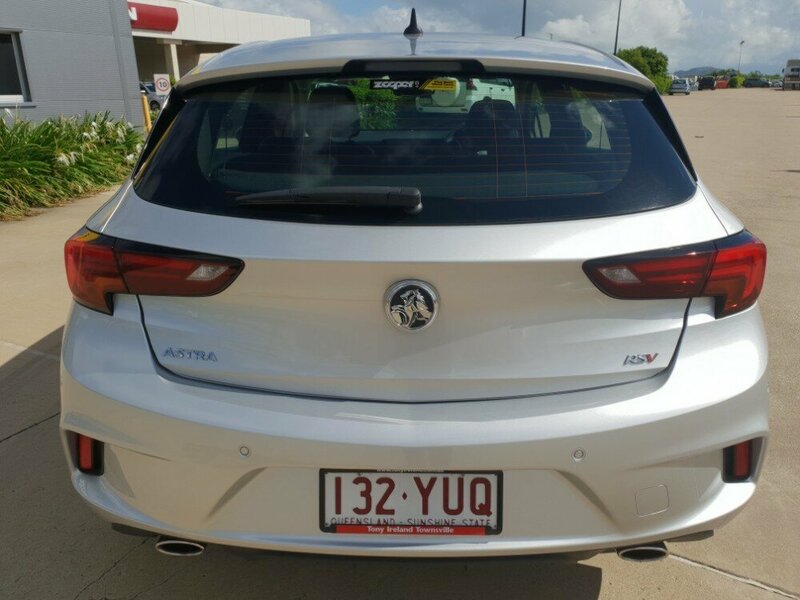 This Holden Astra RS-V in manual has extremely low km's, a full service history, 2 keys, as well as registration until 20/09/2019. 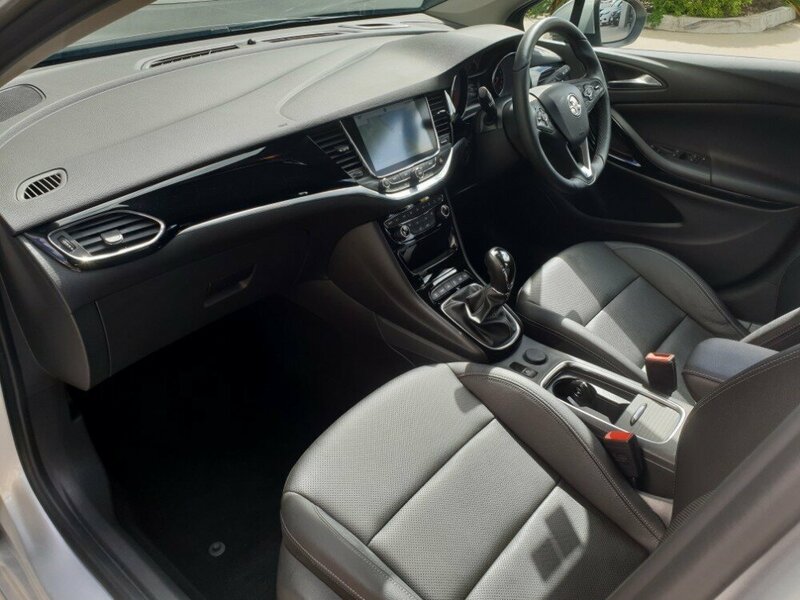 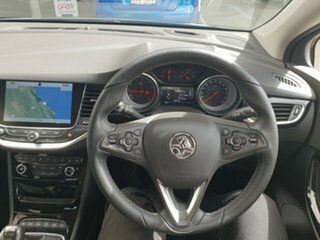 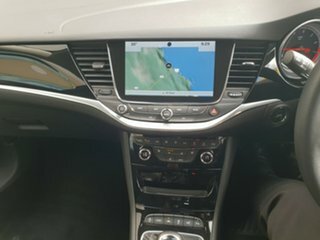 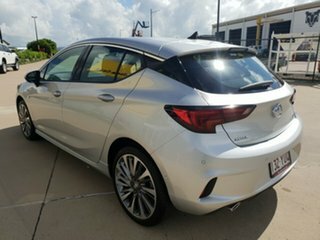 This Astra is absolutely PACKED with features, such as built in satellite navigation, a full leather interior, a reversing camera with front and rear parking sensors, Holden's Park assist, Heads up display, forward collision warning with blindspot monitors, lane departure warning, automatic headlights, and many many more. Don't miss out, enquire today!